This is how we find out about movement patterns and behaviors of humpback whales!!! MCERC #35, “Division”, was resighted a few days ago by the MCERC team in a competitive breeding group. 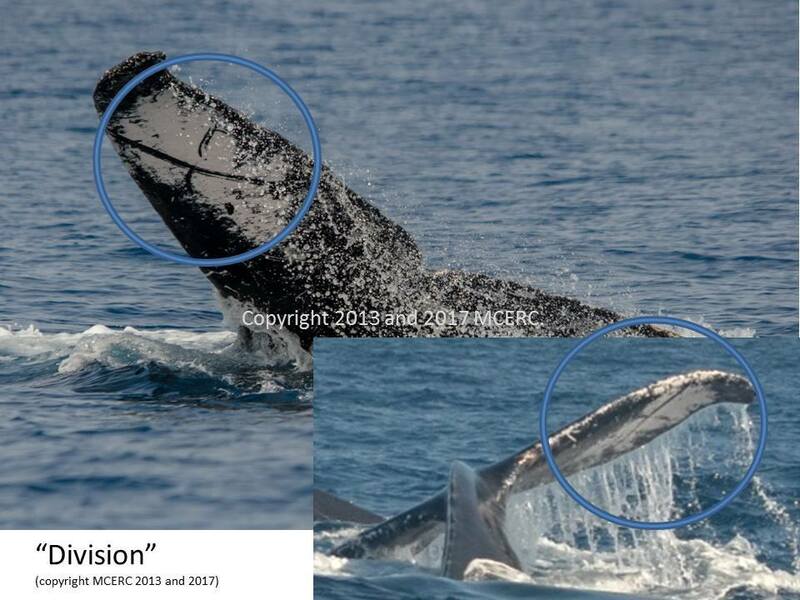 This whale was photographed by the MCERC team off Puerto Rico in 2013 in another competitive breeding group. We are so excited to see this whale and then identify it again 4 years later. Thank you! We are very excited each time we get a match and learn a bit more about humpback whale ecology!